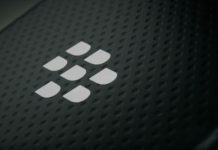 According to @evleaks, BlackBerry is preparing a cheaper version of its current KEY2 flagship. Dubbed the KEY2 Lite or Luna, the phone might land at IFA. 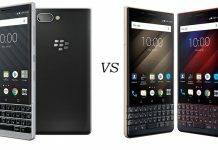 Can BlackBerry build on the very solid KeyOne or will it take a step back? 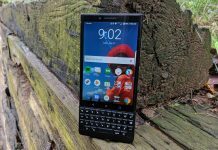 We give our thoughts on the BlackBerry Key2, the businessman's best friend. 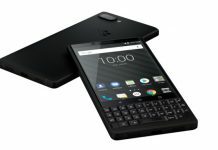 BlackBerry KEY2 was unveiled earlier this month and the company just announced it will start taking pre-orders in the US starting on June 29. BlackBerry KEY2 was introduced today during an event in New York. The phone is the first BlackBerry handset to come with a dual-camera setup. 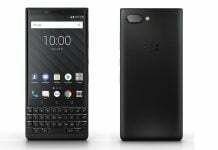 BlackBerry has announced that the Key2 will be unveiled at an event in New York City on June 7th. 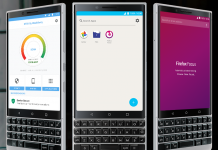 The handset is expected to sport a hardware keyboard, and mid-range specs.